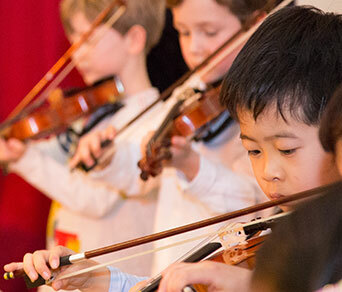 As early as Grade 1, students can begin violin and cello instruction. 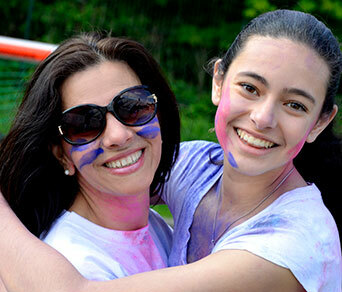 At FIS, families come first. In Grades 6-12, traditional learning methods are combined with tech, ensuring balance within our 1 to 1 Laptop Learning Program. 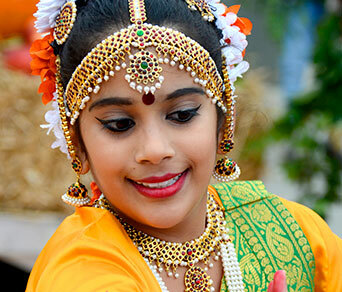 With more than 50 different nationalities, FIS truly is an international school. 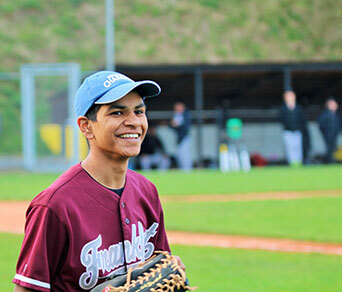 Athletic offerings at FIS give students an opportunity to engage in the highest levels of sportsmanship and fair play. 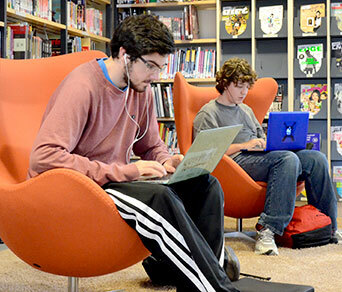 The FIS community embraces the challenges of learning for the future. 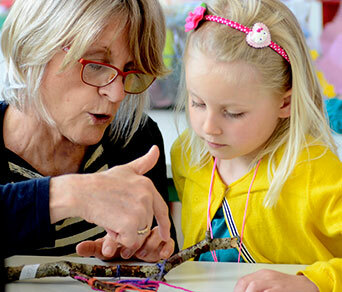 Helping students create a love for learning begins with our Primary Years Programme. 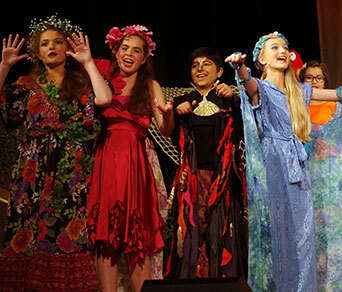 The world is a stage for FIS students. 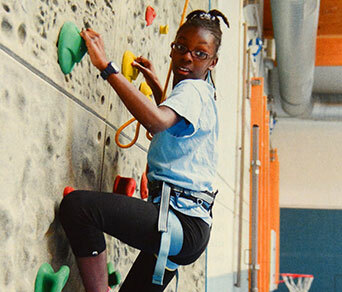 Reaching new heights on the climbing wall at FISW. 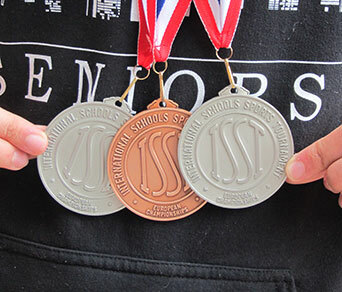 FIS competes internationally through the International Schools Sports Tournament (ISST), fielding highly competitive athletic teams in 11 different sports. 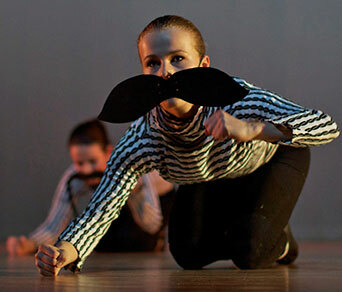 Dance and drama are just two of the many offerings in performing arts. FIS hosts the ISST Varsity Rugby Championship, 7-9 March. Come out for the action or follow along via live-stream. Check out the ISST Tournament page for complete info, scores and live-stream links. Read the latest FIS World online! The latest issue of FIS World is hot off the press. 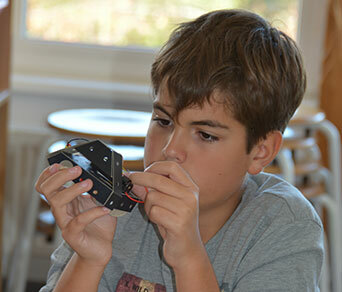 Read about the growing number of STEM opportunities at FIS, plus more! Read the digital version of FIS World here. The FIS Irish Dance Team heads to America to compete in the 2019 World Irish Dancing Championships. 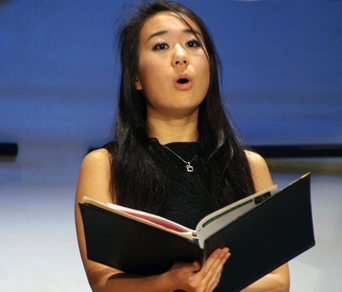 Students share a wide range of topics in a TED-style evening presentation. Global issues take center stage at the 3rd annual Junior Model United Nations Conference at FIS.